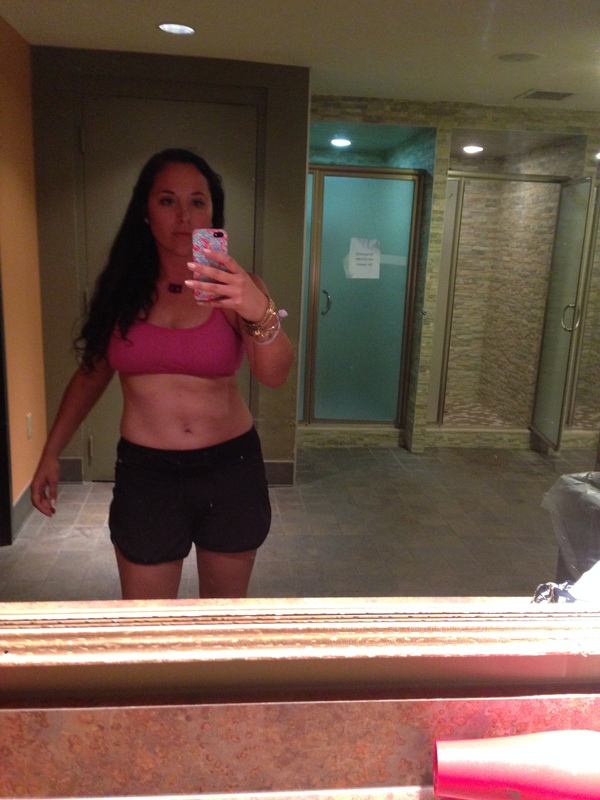 A recap of the #21dayfix – plus a contest! Hello all! I’m writing this from the AMAZING new Popover Cafe in Simsbury. What is a popover you ask? Why it’s a sinfully delicious bundle of pastry which makes me really glad I ran three miles this morning. 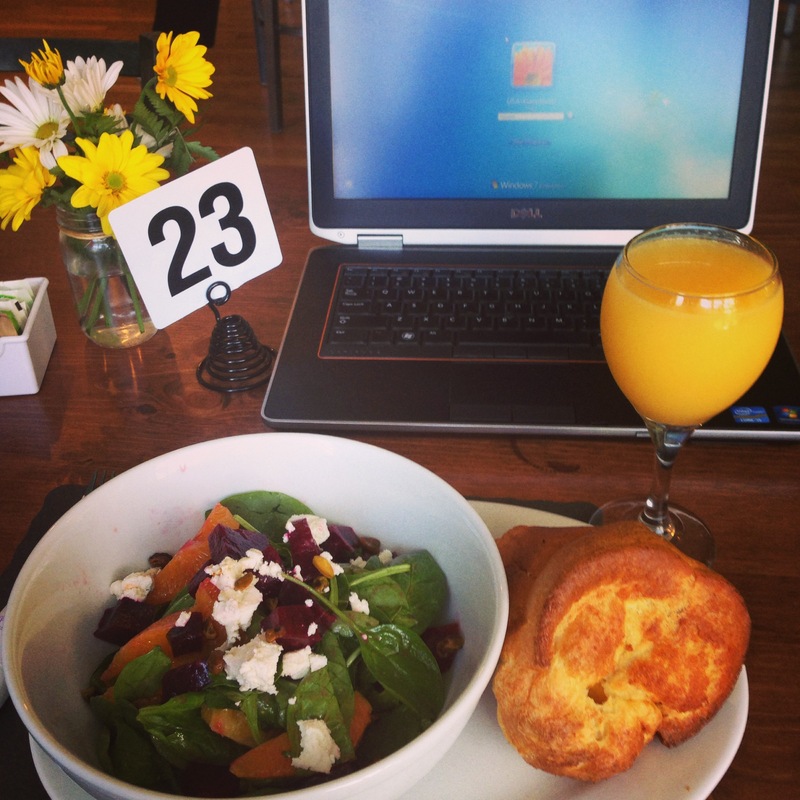 Paired with a $6 mimosa – a ‘back to school’ special for Moms – isn’t that clever? I think that’s pretty darn clever. Plus, a beet salad for balance! 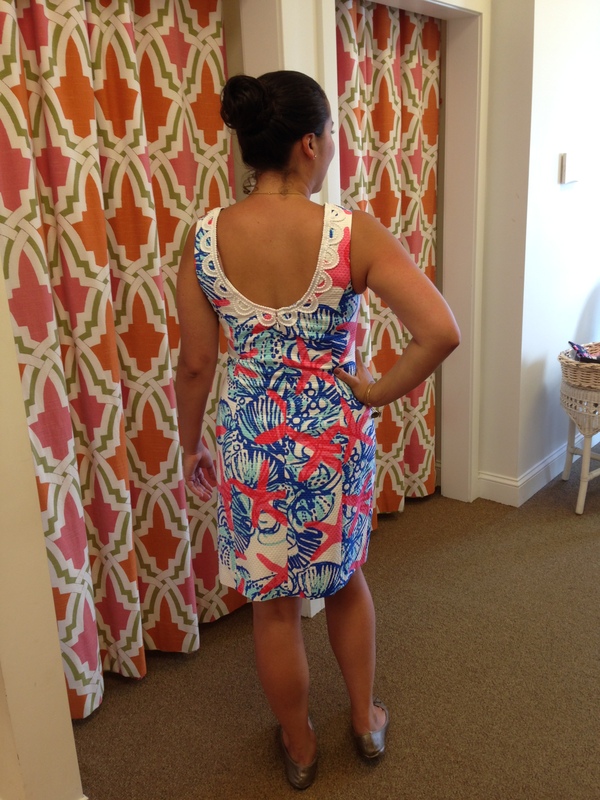 During – getting stronger and a bit more definition! 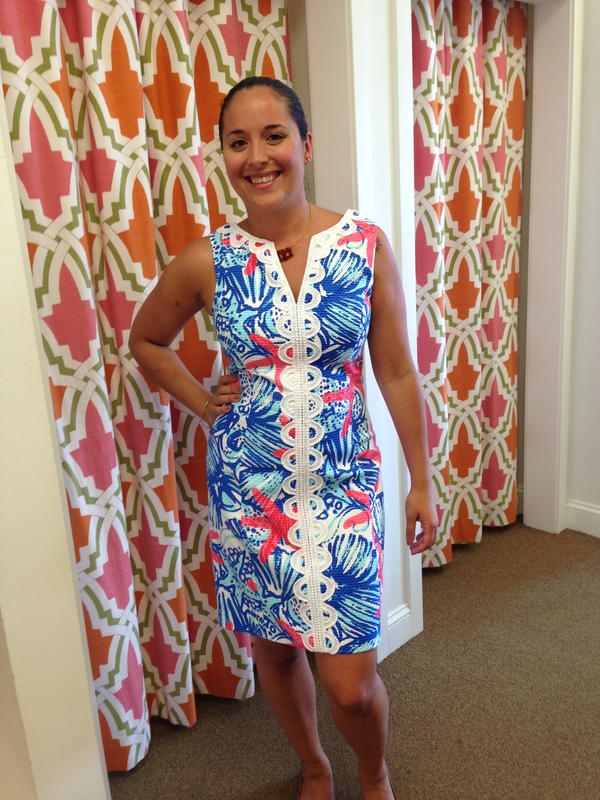 My awesome coach, Erica, owns Silkworm Boutique in West Hartford, and she suggested we use a Lilly Pulitzer dress (of course) as inspiration to keep on track and drop inches. I’m a generally healthy person, but the 21 day fix was enormously beneficial in tweaking my lifestyle and helping me to tone my ‘problem areas’ – arms and abs – as well as improve my nutrition. 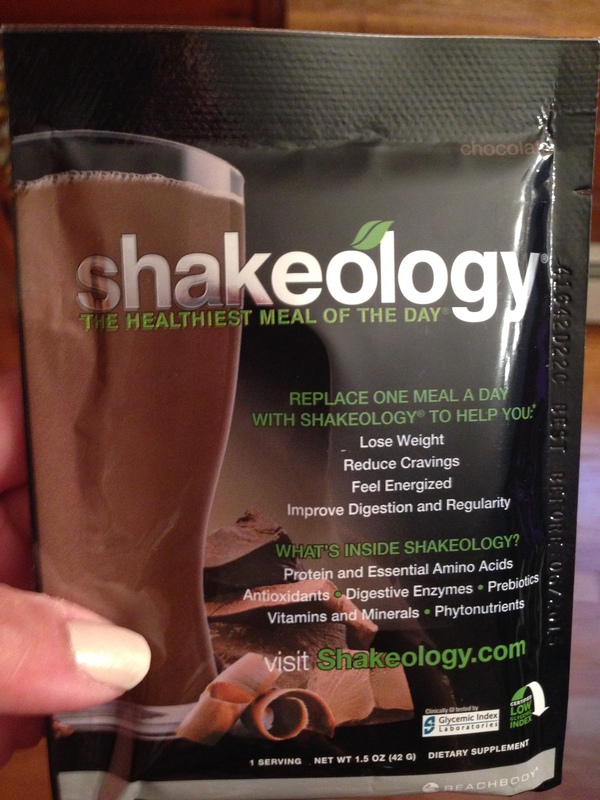 DVD workouts, shakeology nutrition, and meal plan! The DVDs were fantastic for a busy mom like me, as they require virtually no equipment (just light weights and a mat!) and can be done at home – ie/ after Penelope goes to bed. And a 30 minute, intense workout, definitely beats a 90 minute (with driving time) gym workout in terms of efficiency! Again, I’m not a weights/gym girl – I’m a hiking/tennis/running out doors girl, so it’s great to have a “down and dirty workout that produces great results. The nutrition plan was super simple to follow as well, with portion controlled tupperwares (I still use them all the time! they are great for prep) and lots of options and trade offs – including a wine budget! I may have gone over my wine budget every single week (oops) but I made up for it with higher intensity workouts. 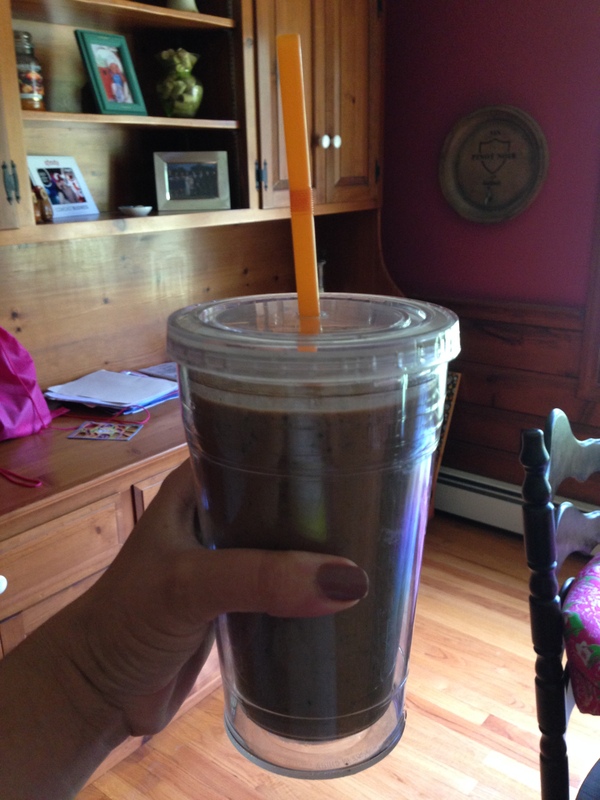 Pictured: my favorite combo of coffee, blueberries, coconut milk, and organic “black magic” kale! Absolutely delicious and packed with nutrition. They are an excellent breakfast. Dense nutrition, protein, and a nice energy kick. I will be ordering more in early September in order to get an extra ‘kick into shape’ before we go to the Bahamas for our anniversary at the end of the month! And I’m also offering a give away to anyone who would like to try a seven day supply of shakeology to see how they like it before committing to the program in entirety. 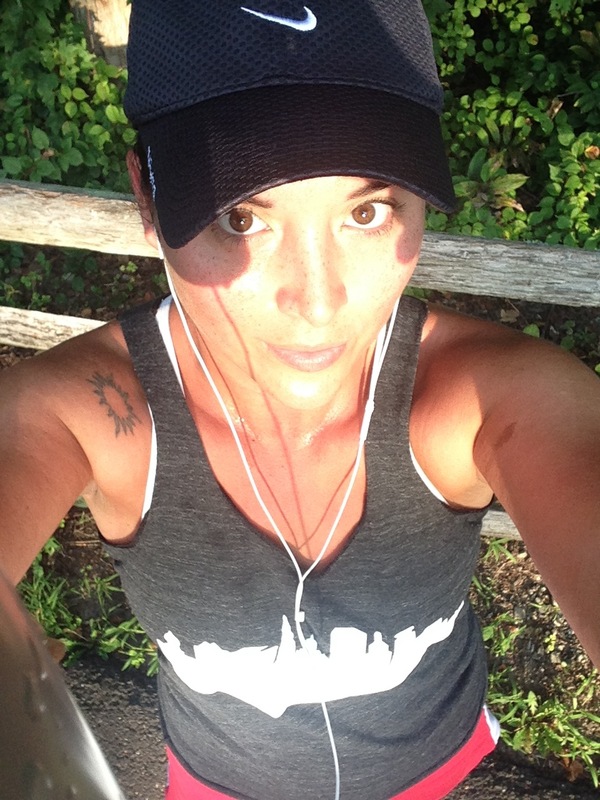 To enter, “like” Erica’s coach page Fit Mom by Erica (click here !) 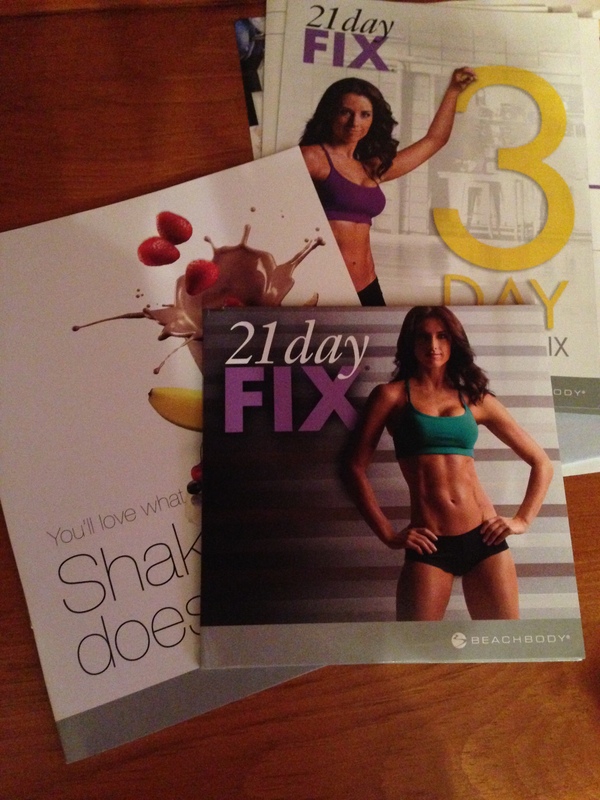 and comment 21 day fix to enter. 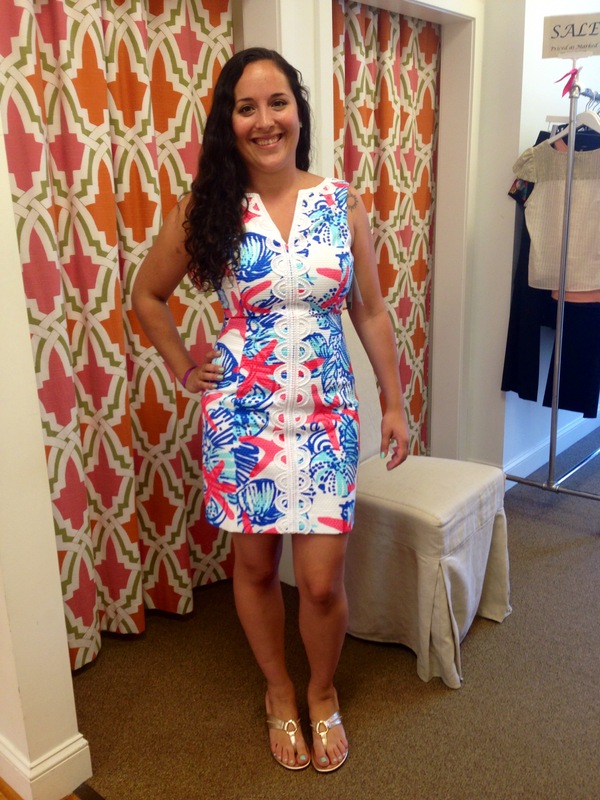 Erica will randomly select and contact a winner in the next few days. Best of luck to all! And enjoy! Ps. Congrats on your great results! It shows that hard work and commitment to a healthy lifestyle definitely pays off. Thanks very much!! Hey do me a favor and follow this link to Erica’s Facebook page and write “21 day fix” on her page to officially enter 🙂 – you can copy and paste it in your browser or follow the link listed above! 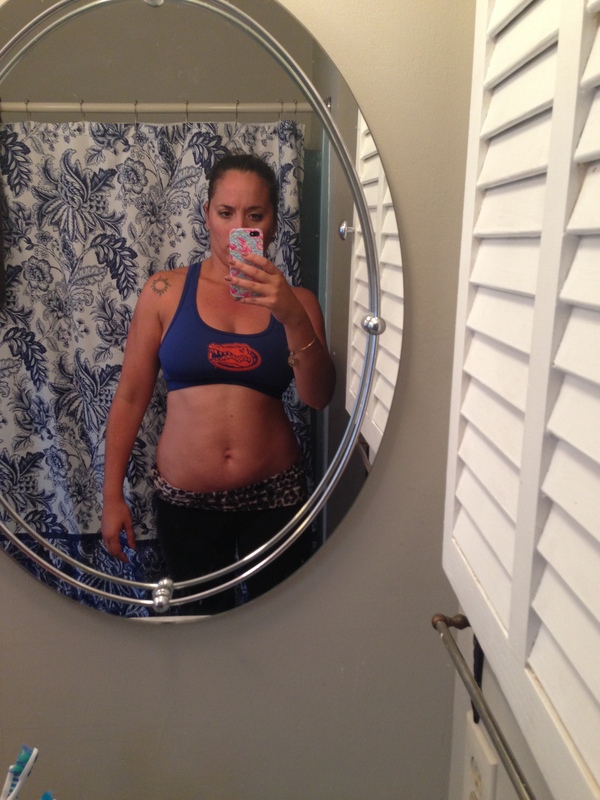 Congrats lady, and I definitely noticed the Gators sports bra. You look great and I love that I never see you depriving yourself. Very inspirational!